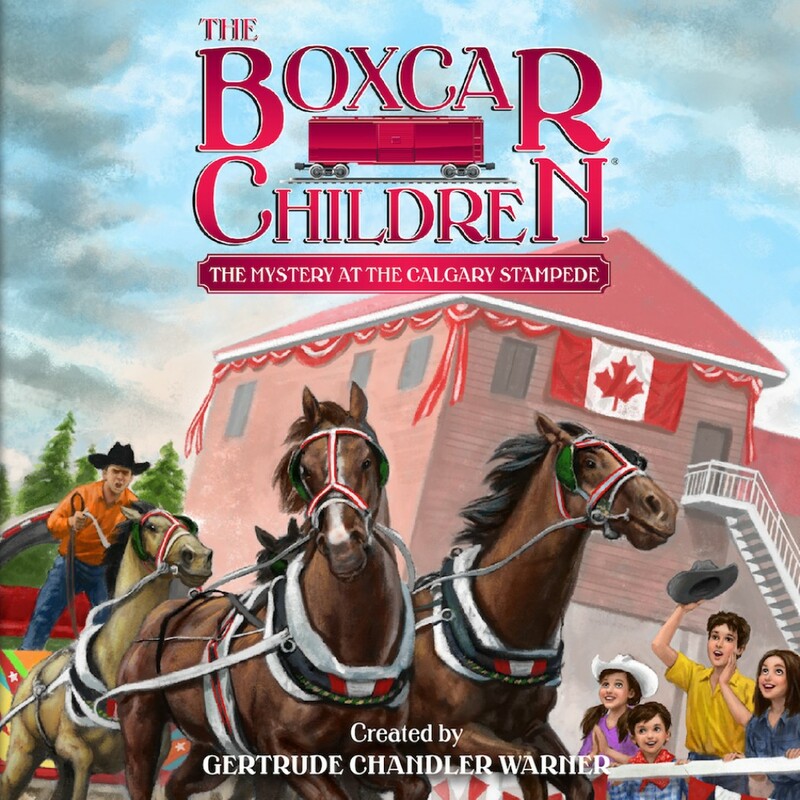 The Mystery at the Calgary Stampede By Gertrude Chandler Warner Audiobook Download - Christian audiobooks. Try us free. One warm night, four children stood in front of a bakery. No one knew them. No one knew where they had come from.